Homeschooling? 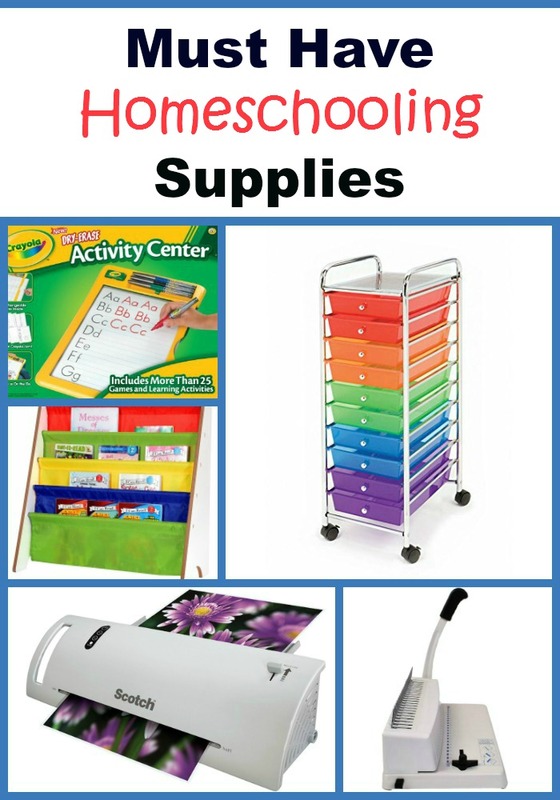 Then you're going to want these homeschool supplies! 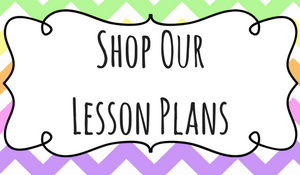 Finding just the right items for your homeschool can be daunting! I have really found that these 3 items really help to keep everything stream lined and organized. 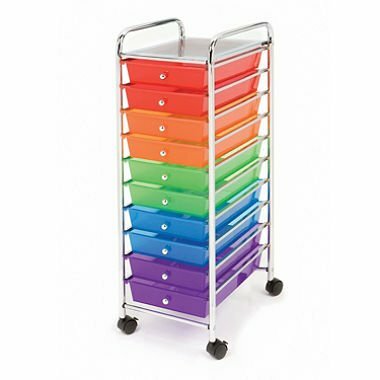 *Organizer Cart : This bad boy will keep all of your worksheets nice and organized. You label the drawers by days of the week or by subject. This cart can also be used for independent learning. Fill each drawer with the days assignments and let your child work from top to bottom for the day. You can even have the middle drawer as a snack drawer and add a little snack and fun time activity. The uses are endless and you might end up wanting more than one of these! 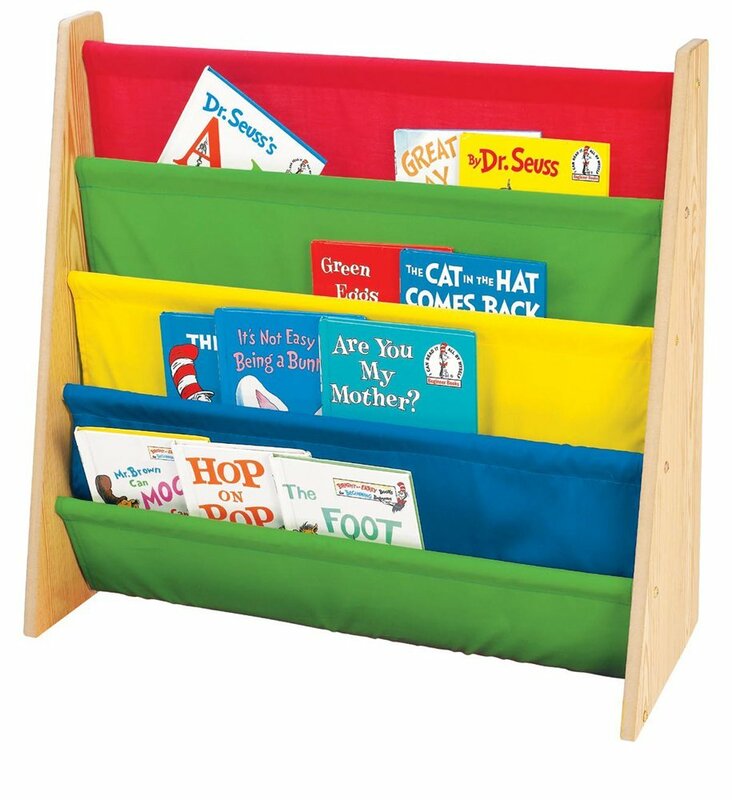 *Book Rack : This is great for those that have young children that cannot read yet or are just starting to read. Your child can easily see the cover of the books and choose his/her favorite book. 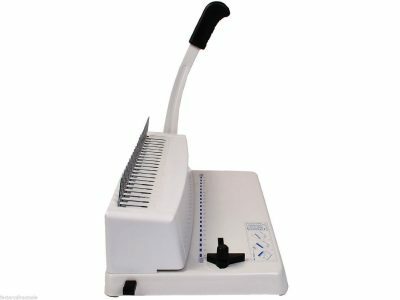 * Binding machine: This is great for binding all of those amazing freebies and printables that you find online. 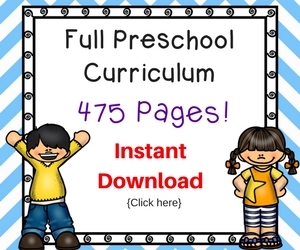 It’s also great for when you find printable/digital curriculum online. 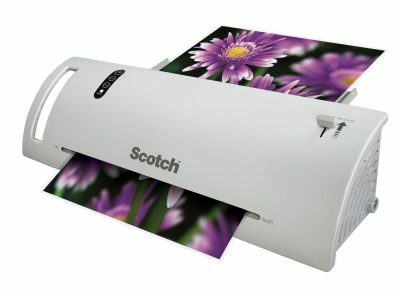 It will save you money over time rather than having it done at an office store. 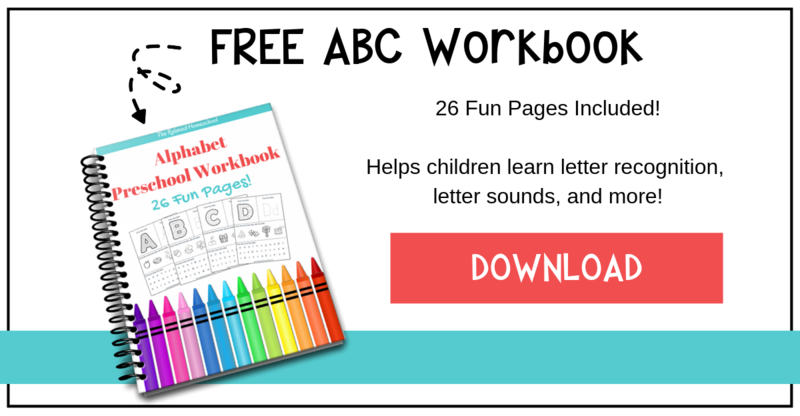 * Laminator: This comes in handy when you are homeschooling more than one child or if you are using the same practice worksheets over with the same child (such as math, handwriting, etc.). 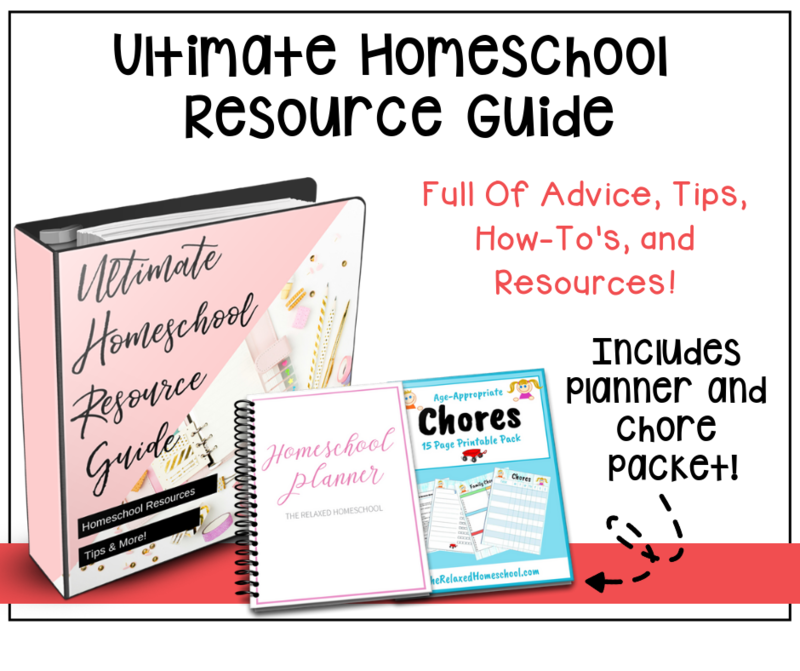 What are you must have homeschool items?? Let me know! 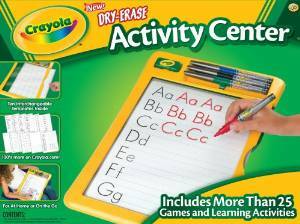 I love the Crayola Dry Erase board you shared! I had seen it at the store but didn’t realize I could add my own sheets. Neat! Thanks for sharing. I like the organizing tray! Next year I will have a 2nd grader and a Kindergartner. I want my 2nd grader to gather his assignments on his own. This tray would be great. Pinning it! I love the cart! It has kept my sanity when it comes to organization! LOL! Thanks for sharing this over at Golden reflections. I have been going back and forth over the cart for a while. I thought about using it for our worksheets. I love all three of your products! I am a Kindergarten teacher and the colored cart has become my BEST friend! It is great for organizing papers. I put all my materials for Monday-Friday and extras in all of the drawers. So easy for a sub or assistant to find my stuff! Excellent post! Love your blog! Good products. Thanks for the tip. I especially think I could use the organizer cart right now, but a dry erase board is definitely good for writing practice. My homeschool must-have is an electric sharpener. Oh yes! That is a good one to! I love my pencil sharpener! Now that my boys are in high school, my top homeschool need is a computer! Thanks for sharing this list. When they were younger, these would have been my top 3, too! Great ideas – Thanks for linking up to Pin Worthy Wednesday, I have pinned your post to the Pin Worthy Wednesday Pinterest Board. Great information. Thanks so much for sharing at AMAZE ME MONDAY. Great must haves! As a teacher I rely in some of these same things in my classroom. Thank you for joining The Weekend Brew. Great ideas! Thanks so much for linking up at the Totally Terrific Tuesday Link Party last week. Please come back again this week…we’d love to know what you’ve been up to. The party starts at 10pm. I hope to see you there! I’m sure not only homeschooler would want these! 😉 Me for one, surely would love to have these resources in our home! Thank you for linking on We Love Weekends! Stop by tomorrow to link up for upcoming weekend! I am loving my “inbox” tray. It sits on the floor under our bookshelf and my kids put their completed sheets in it. My 2nd grader is pretty independent with most things, so without it we have random pages scattered about the house. I need to get a white board! We’re in need of one now for math work!.